What is a Sugar Bee Apple? What can I say? When I see an apple I have not tried before I am a like a kid at Christmas time. I can’t wait to unwrap the flavor that it inside these wonderful pieces of fruit. Thanks to all the companies that keep releasing new varieties on the world. You keep making it Christmas over and over again. The newest gift I have received is the Sugar Bee apple. Check out the cute little bee on the PLU sticker. 3486 is the new number you cashiers need to learn. The Sugar Bee apple is the latest Honeycrisp cross to hit the market place. It is unknown what other apple is it crossed with. This new apple was created by the bees doing their job of pollinating the apple blossoms. A new aple was discovered from that work. That’s the reason for the “bee” name. The sugar comes from this being a pretty sweet apple. A very easy name to say and market. A lot easier than Niedzwetzkyana which remains the only apple variety I cannot pronounce. Sugar Bee apples are mainly red with splashes of yellow. They look very much like their parent, the Honeycrisp. Sugar Bee apples ripen near the end of September.They store well so you can enjoy them in the winter. 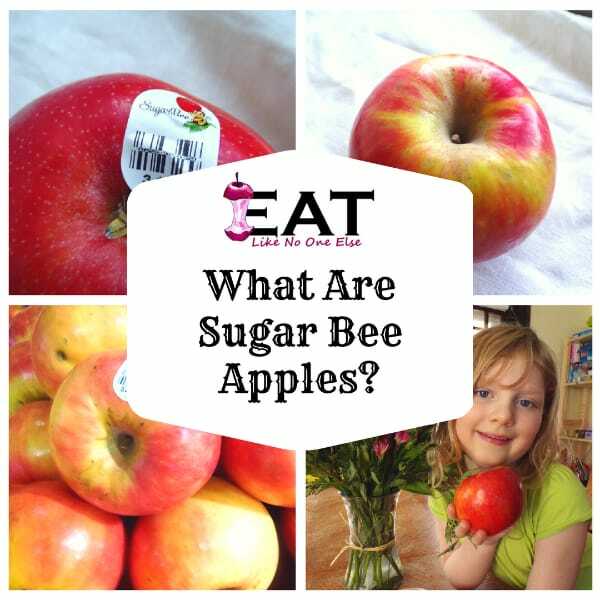 How is a Sugar Bee Different than a Honeycrisp Apple? Appearance wise the two apples look a lot a like. I bet the majority of people could not tell them apart. This similar appearance I believe gives them a leg up in marketing the apple. People already love a similar looking apple. I found the Sugar Bee apple to have a thinner skin than the Honeycrisp. Sugar Bee is more sweet. As far as crispiness, the Sugar Bee is a pretty crisp apple. I don’t think it quite has that same bite as Honeycrisp, but to be honest I think Honeycrisp can be too crisp at times and I simply get tired of eating one, particularly when they are large Honeycrisp. The big advantage Sugar Bee has over it’s parent is that the quality of the apple lasts longer. Honeycrisp are pretty much available year round now but they aren’t that good after a few months. Once you get winter, the flavor is muted. In a head to head competition between a Sugar Bee and a Honeycrisp done right now, I would bet my money on Sugar Bee being the better apple to eat in January. 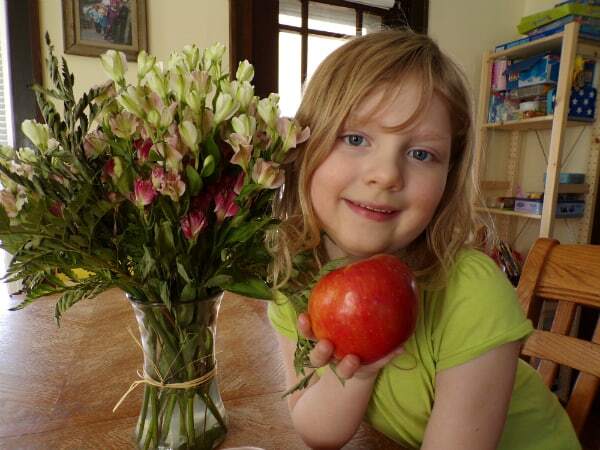 My daughter was really excited about Sugar Bee apples. She really loved them and was begging for more. Where are Sugar Bee Apples Grown? The variety was discovered in Minnesota. It is now being grown commercially in Washington by Chelan Fresh. Their growers have found that the apple performs perfectly in their climate (warm summer days, cool evening breezes). Here is a wonderful produced video by Chelan Fresh about the Sugar Bee apple. Reminds me again why I need to make it out to Washington during apple season one of these years. Where to Buy Sugar Bee Apples? 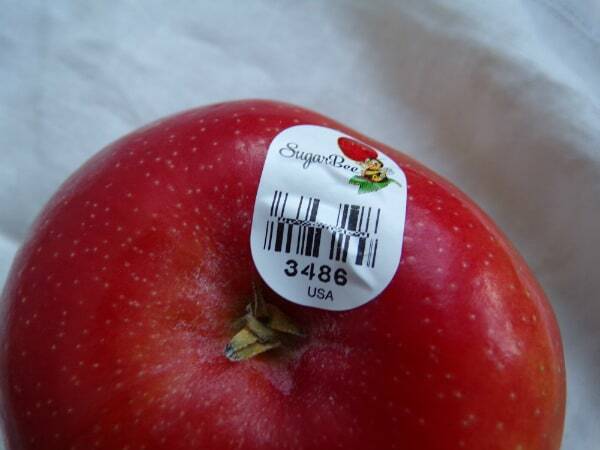 As of now Sugar Bee apples are not going to be easy to track down. I was lucky to spot them at a small, upscale grocery chain called Plum Market in Ann Arbor, Michigan. I have heard of them making appearances at Walmart and Whole Foods Market. Chelan Fresh expect a bigger commercial supply in 2019 as more trees come into production. 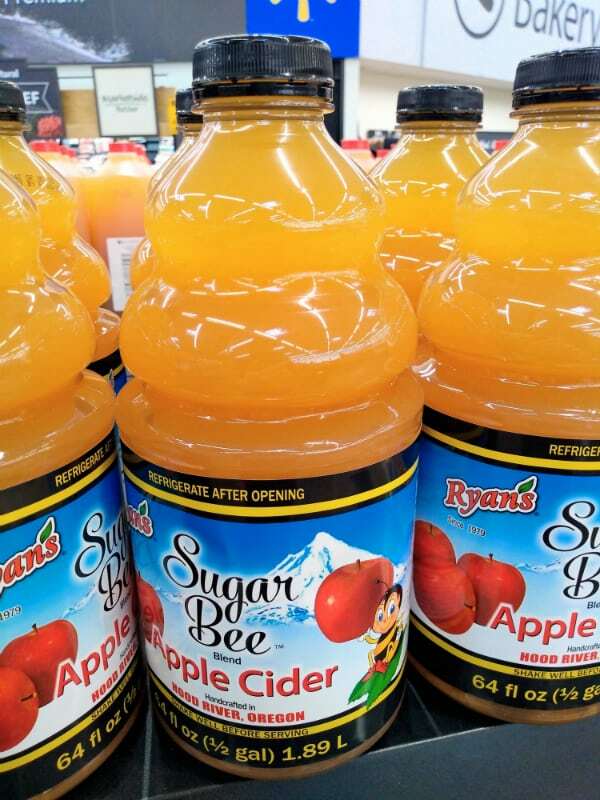 Ryan’s Juices in a collboaration with Chelean Fresh has released an apple cider blend containing Sugar Bee apples. In January 2019, I discovered a blend of apple cider that contain Sugar Bee apples. I saw sitting atop a cooler at a local Walmart store. Of course I had to try it and turned out it’s pretty good. If you spot it yourself, give it a try. Have you tried this apple? What did you think? Leave a comment below telling us. Be a helper and share where you found it. You may make someone’s day with your insider info on where to get them! I’m intrigued by the sugar bee apple. I’ve found the honeycrisp not that sweet during winter. Where can I find sugar bees in Virginia? I live in the Hampton Roads area. Thanks. Love your blog. Very informative. I am eating a sugarbee apple as we speak this apple is far better than the Honeycrisp. I found it at our local Safeway stores here in Oakland, California. I only purchased one because it was a new apple and I wanted to taste it. I’m going to get more. Oh My! Found Sugar Bee apples at Winco in Washington State. Found Sugar Bee at Walmart in Toledo. Haven’t tried yet. Honey crisp was my favorite but recently found Koru which I love. I just tried the Sugar Bee Apple and WOW! It is crisp and sweet with a very nice texture. I usually buy Honey Crisp or Pink Lady apples for the sweet tart bite but the Sugar Bee is absolutely delicious! Flavor is more on the sweet side sans tart but I find it very refreshing and will buy more. I found the Sugar Bee Apples at Sprouts in California. My new favorite apple. So crisp and sweet. Bought at Von’s in Nipomo Ca. Sugar Bee apples are fantastic! Bought them at Raleys in Citrus Heights (burb of Sacramento) excellent taste! 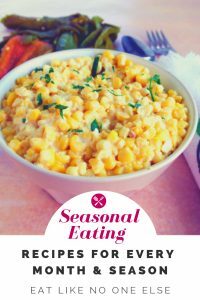 Crisp, Crunchy, Dense and super sweet! I can’t wait to buy more! Sugar Bee 🐝 is number One in my 📚! I eat an apple 🍎 a day so thank you 🙏🏽 for this wonderful creation! This apple is one of the best I have ever tasted. 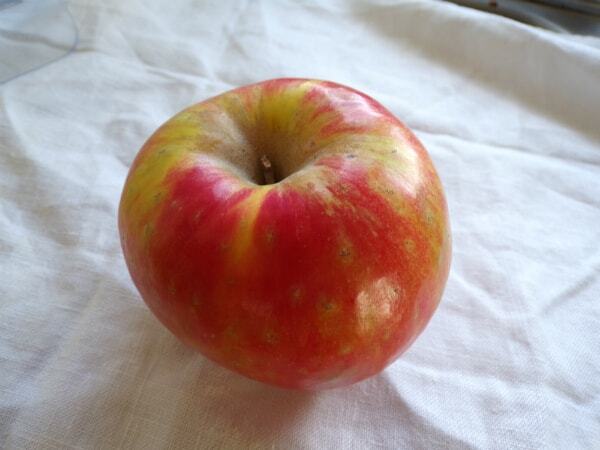 I grew up in Michigan and had a apple farm, my favorite was a Jonathan until I tasted this luscious beauty. Good flavor and packed with juice. I found this at the newest Sprouts in Nashville TN on Hwy 70 S. I am going back to buy more now that I know they keep well!!!. Just bought a bag of sugar bee apples. Yum. I also love smitten apples. I found Sugar Bee apples at Sprouts in Santa Clara. I still like the Honeycrisp better but this is a good apple! I am eating one as a reply! Fantastic taste! I can’t await to bake with these! The Sugar Bee Apple is the best apple I have ever eaten in America! I will be eating lots of them ! You must try! Glad that you were able to find it. Thanks for sharing. I found Sugar Bee apples at Albertsons in Henderson NV! I usually buy Fuji but these are my new favorite! I am eating a Sugar Bee Apple right now. It is awesome. I bought a bunch from Hagen’s in Snohomish WA. Glad you could find them. Thanks for sharing where you got Sugar Bee apples. I found sugarbee apples at central market Seattle. But then they were all gone. sugarbee apples are the best !! I was a die hard Fuji apple fan , but now Sugarbee is my favorite. Although you have to eat them fresh . I had one apple fall behind some other apples and when I found it I was so happy. The taste was still great , but when I ate them fresh they were way more amazing . Sweet , crunchy and just delicious. Just took my first bite ever of a sugar bee. It truly is sweet. As sweet as Fuji with more bite. Found these gems at Walmart last night. We are obsessed with Honey Crisp apples in my house. II was at Wal Mart finishing up some last minute Christmas stocking shopping when I spotted a bag of SugarBee apples and they looked so close to the beloved HoneyCrisp I bought them! They are definitely sweeter than the HC but I prefer the crunch of the HC. I love them both and will continue to buy them as long as I can find them. Mine were purchased from Wal Mart in Huntington WV on December 23, 2018. This is the best apple I’ve ever eaten and I basically just do not like apples, though I force myself to eat them for health reasons. This variety is sweet, delicious and crisp yet has a bit of juice. It’s amazing. I was gifted a bag of Sugar here apples here in Bloomington, Indiana. Sugarbees are available in Minnesota at Cub Foods! It’s possible they will get more Sugar Bee apples in. Keep checking. I thought the flavor was excellent, sweet but with some tartness to balance it. It was certainly crisp, but I thought the flesh was coarser than a Honeycrisp, and the skin on mine was much tougher than HC (still my fave). I would note that the quality of apples depends a lot on the care taken in the packing/shipping/shelving chain–if they’re not kept cold the entire time, even Sugar Bee apples suffer. I found the sugarbee Apple at our local Cub in New Brighton Mn. It is the best apple I have ever eaten!! Super crisp and sweet! Discovered these at Nob Hill Foods in Hollister, CA. Very unhappy not to them in WA State (Bellingham) until I spied them on Tuesday at Hagen for $3.99 per pound. Would love to buy a tree. i live in huntersville nc. i found a bag of sugarbees. i only shop at Food Lion/Harris Teeter/Walmart so it had to be one of those three. SOOOOO crisp! loved it. only found it once, though. Never again. I see it is a hybrid cross with Honeycrisp, so I guess I’ll go back to eating those. discovered Sugarbees recently at Mac’s Fresh Market in Camden, Arkansas. they are what apples are all about. wow!!! I’m eating one right now and I’m in Walla Walla Washington, It was a new apple for me so I looked it up and found this video. I LOVE IT! The flesh has an almost yellow tint to it making it look golden with a bright red skin. Extremely sweet but with a small bite at the finish. Try one! So good. Every time I come across a new Honeycrjsp hybrid, I try it. I always come back to Honeycrisp, which has imo the best combination of sweetness, texture, flavor and bite. Until now, that is. I just had my first Sugar Bee apple, and I was blown away. First of all it is very visually appealing, with its beautiful golden flesh against its red skin. The flavor, though, is the true knockout. It is sweeter and juicier than Honeycrisp, and with the same characteristic snap. It also keeps for week in the refrigerator with no discernable loss of quality. I love it and will buy it every chance I get. 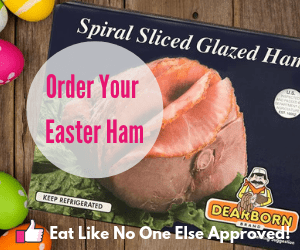 I bought one to try just a couple days ago at Randazzo’s produce market in Westland, Michigan. 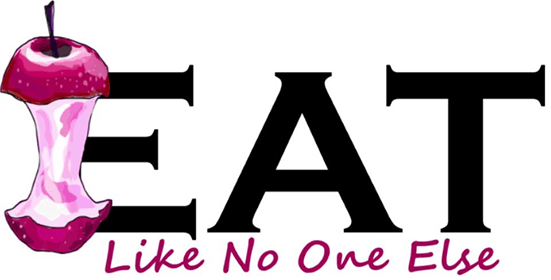 Looking forward to eating it now after seeing this website! I live in Colorado and just discovered them at my local Sprouts Market. Can’t wait to try it! Like one of the posters above stated–I’m not a huge apple fan at all and I mainly buy them to eat healthy. But, for whatever reason, I purchased two Sugar Bees out of the large selection here at my Oakland Safeway. Two days had passed and I saw the apples in my kitchen and figured there’s no way they’d be anything close to fresh. I ate both in the same day. Those were THEE best apples I’ve ever had. Bar none. Never had anything like these as a child either!!! A thin skin, a crisp snap–and SWEET!!! So I went back today and both a couple more hoping those first two weren’t a fluke. OMG, the one I’m eating now seems even better than either of the first two!! I sure hope popularity doesn’t drive the price up. Go Sugar Bee!!!! Amazingly good! How an apple should taste! I am glad that you found them. WOW!!! this apple is the best ove ever had!!!! I found this apple at Harmons here in SLC, UT…. and i was blown away!!!! I love honey crisps and pink ladies BUT this apple has replaced them both as #1 in my book! Sweet and so juicy…. it tasted heavenly!!! I want to go and get more now! And im actually worried they might be all gone…its so good! This apple has made me a apple person. Before I wasall about cars cara oranges and bananas…. well now … I’m all about that SugarBee apple as well!!! keep em coming, year round if possible….and in more stores too!!! OMG…These are the best apples I’ve tasted. I am still a big fan of the Honeycrisp but now I have a new favorite. I found these in my local grocery store Giant in Maryland. I love trying mew fruit and very glad I picked these up. Can’t wait to come across the cider. I spotted this apple at Sprouts in Santa Fe New Mexico last month. I bought as many as I could carry. I found the last four at the store just yesterday. Wish I had a 50 pound sack! !